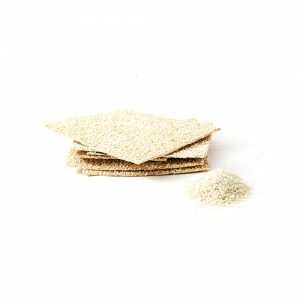 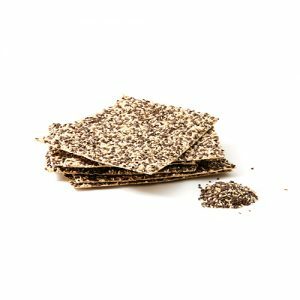 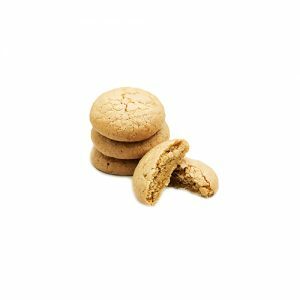 You will forget everything you ever knew about crackers once you try these delicately crispy, nutritionally-packed sunflower seed confections. 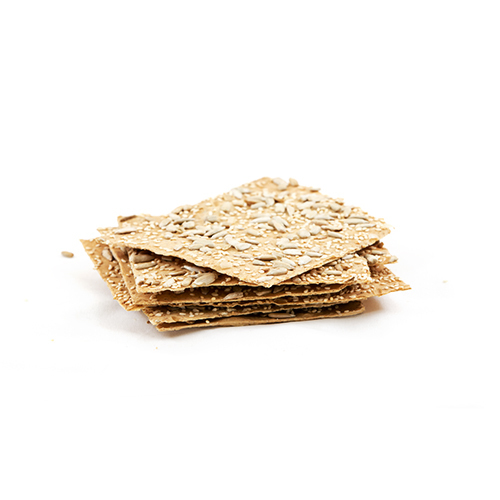 These uniquely handcrafted crackers are made with whole wheat flour, bran, and an abundance of organic sunflower and sesame seeds, making them an excellent source of dietary finer, amino acids, and Vitamins B & E. They are also a great option for diabetes-aware diets and those wishing to incorporate foods with cholesterol-lowering properties. 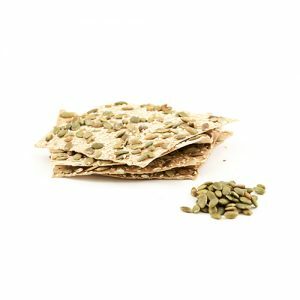 They pair beautifully with your favourite dips, creamy spreads, or alongside beer.